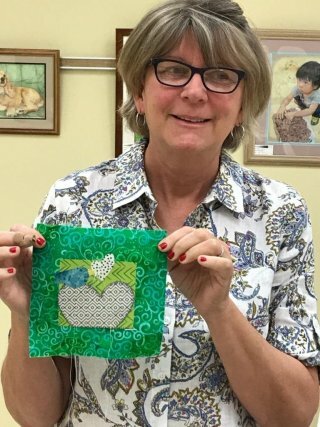 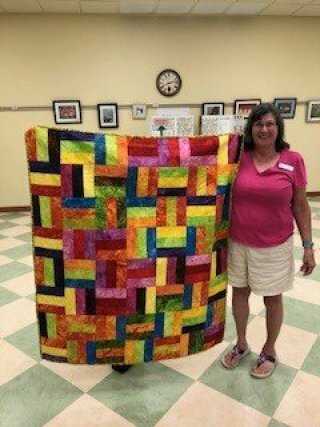 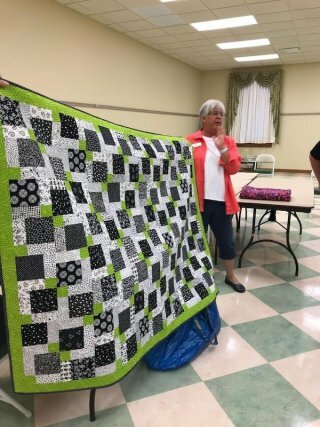 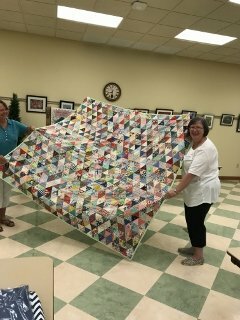 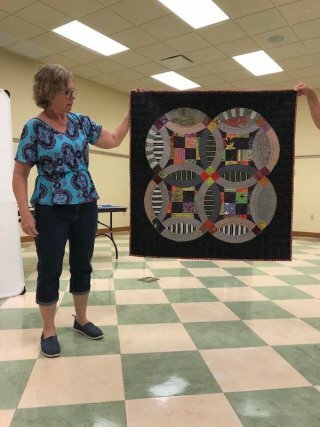 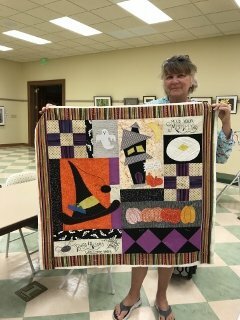 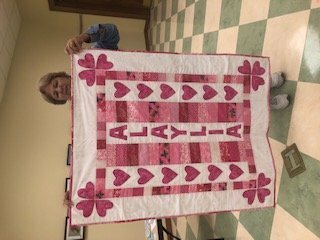 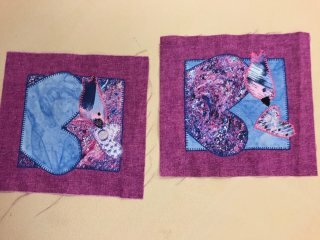 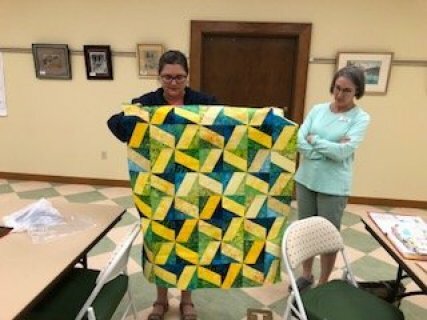 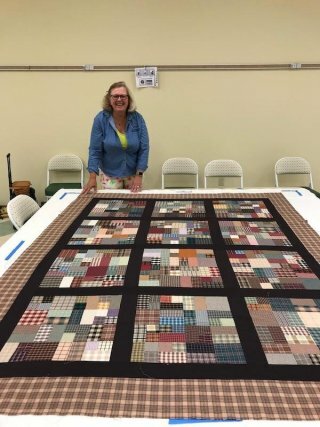 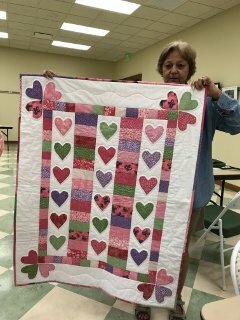 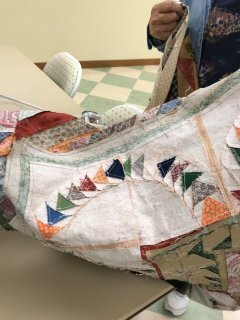 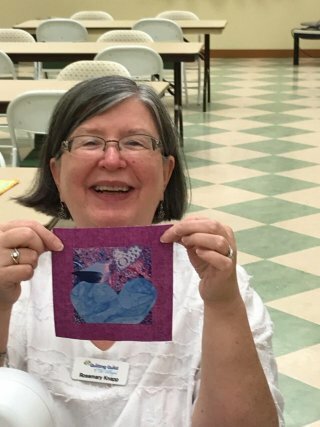 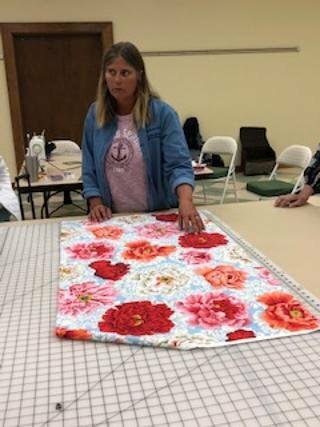 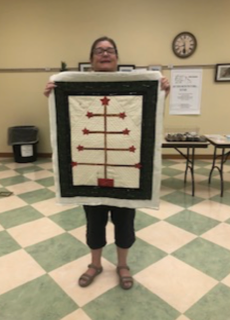 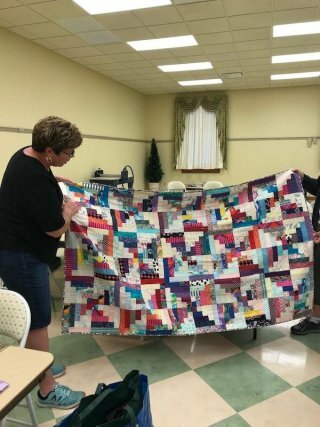 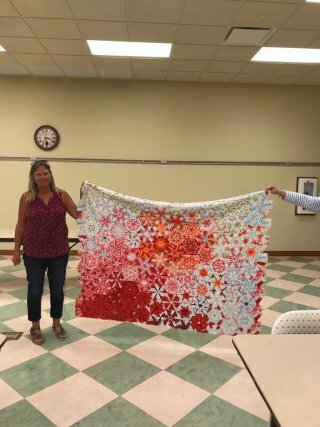 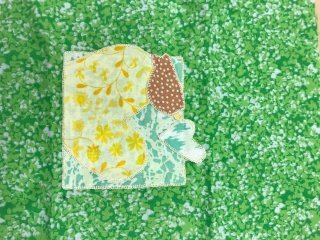 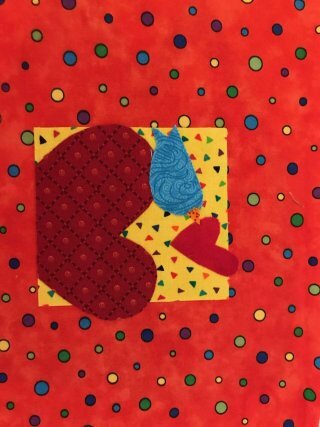 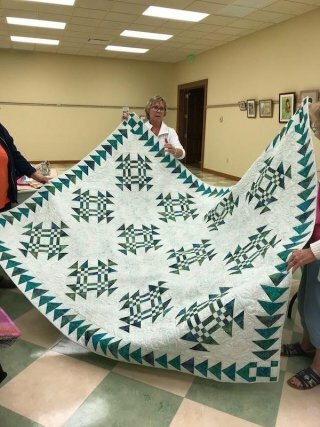 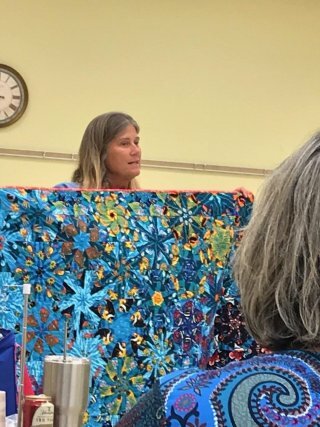 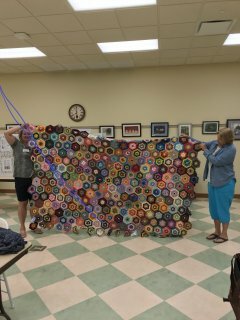 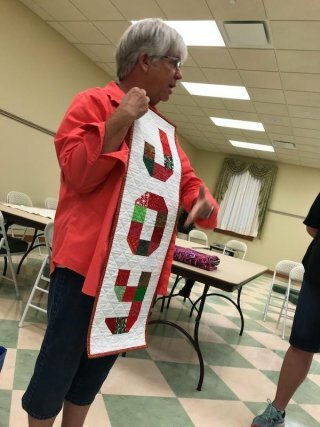 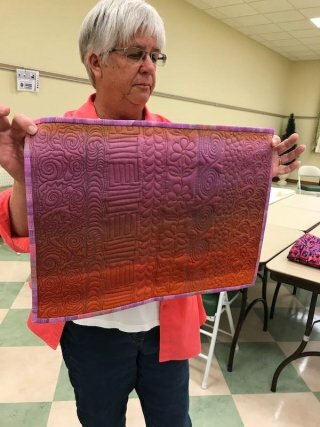 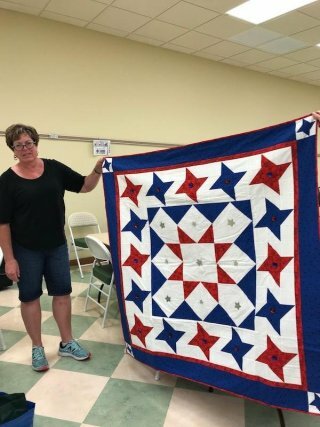 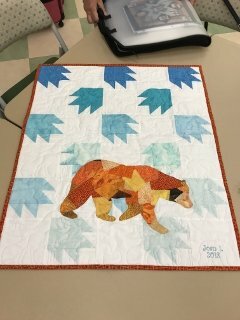 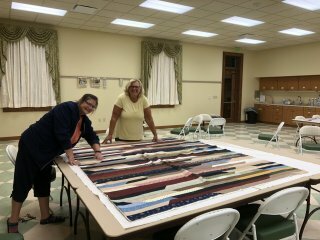 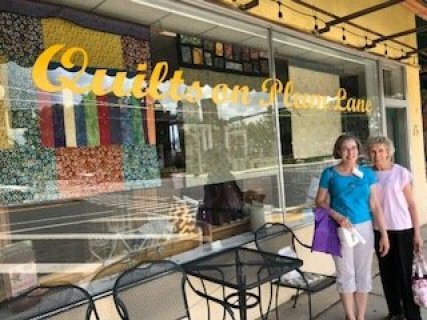 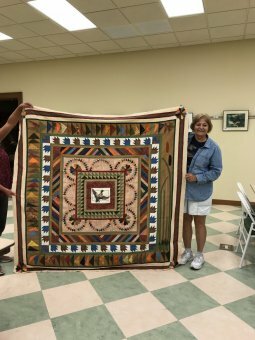 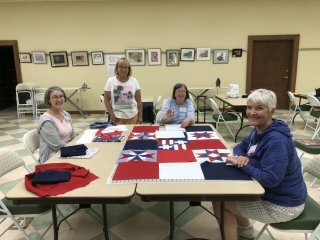 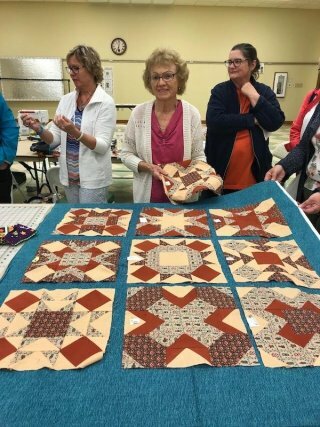 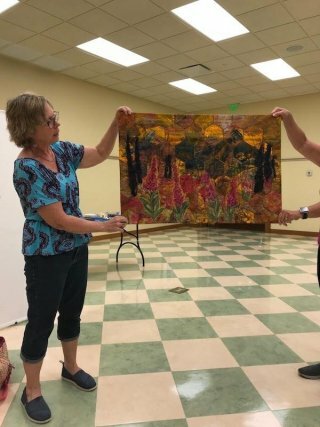 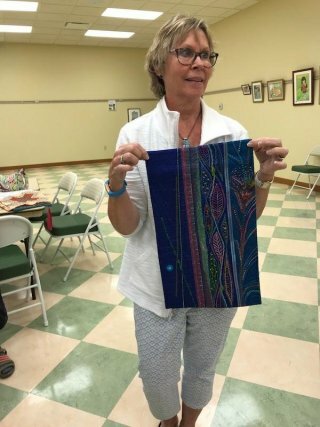 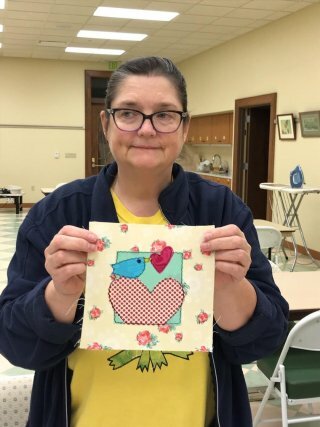 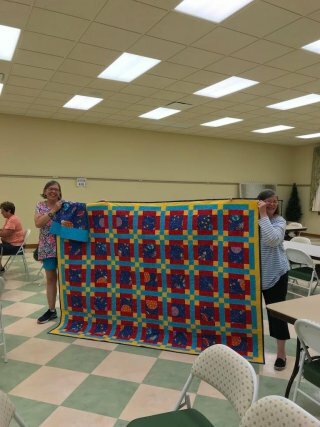 Happy Hour Quilters is a new group that was started in April of 2018. 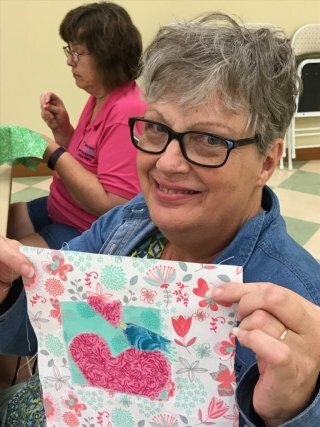 We currently have 25 enthusiastic quilters at all levels of experience. 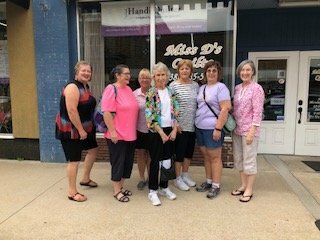 We would love for you to join our fun group of ladies. 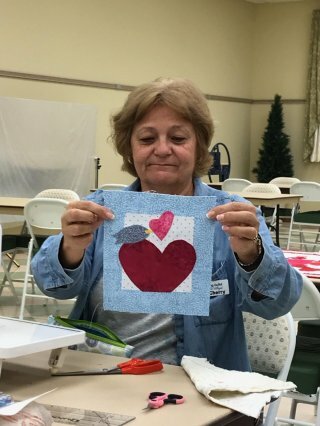 Come visit us on Monday evenings 6:30pm-9:20pm at Rohan Recreation Center. 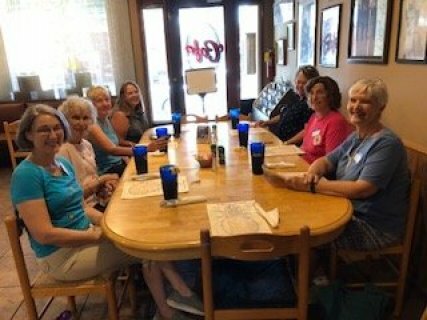 If you are interested in joining our chapter or have questions, please contact us at QGOTVHH@gmail.com. 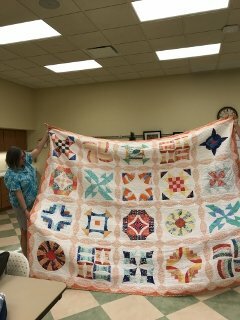 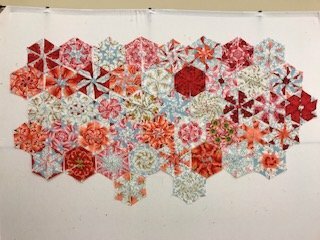 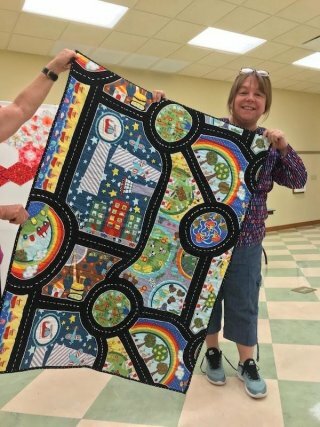 Sundays at Sterling: Every Sunday quilters from all chapters are invited to bring their projects to Sterling Heights 1130-320pm. 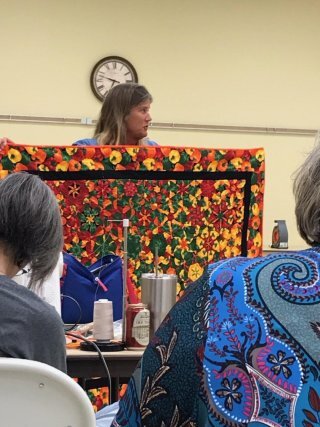 The first Sunday of the month there is a demo by one of the chapters and the scrap bins are brought out for all to use. 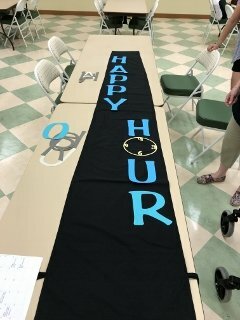 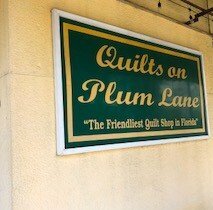 Happy Hour Quilters will be hosting each Sunday in June 2019.